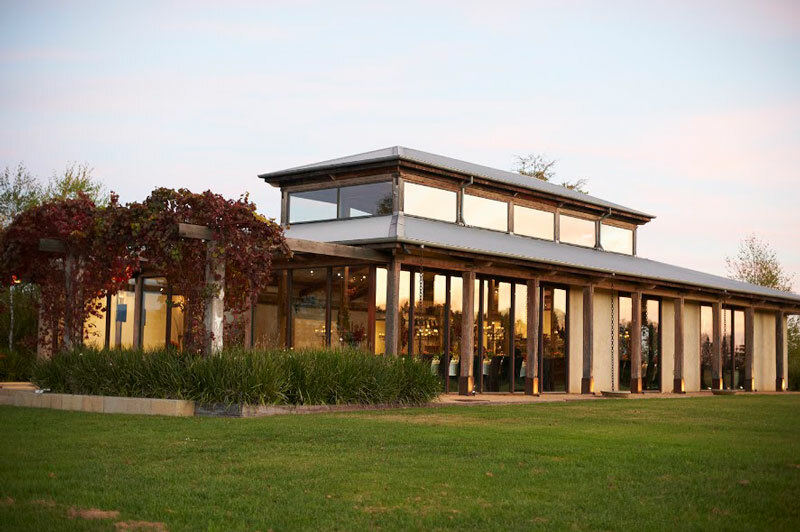 With uninterrupted views across vines to the blue-tinged Great Divide, Stones of the Yarra Valley is located on one of the most picturesque and historic properties in the Yarra Valley. Remaining from the 1860s, two superb restaurants – The Barn & The Stables at Stones – have been sensitively restored to play host to some of Australia’s most beautiful weddings and weekend escapes. The Chapel at Stones of the Yarra Valley is truly one of a kind. With soaring ceilings, stained-glass windows and seating on hand-crafted timber pews under a rustic chandelier, the Stones Chapel encompasses all the romance, elegance and solitude of a rural place-of-worship. 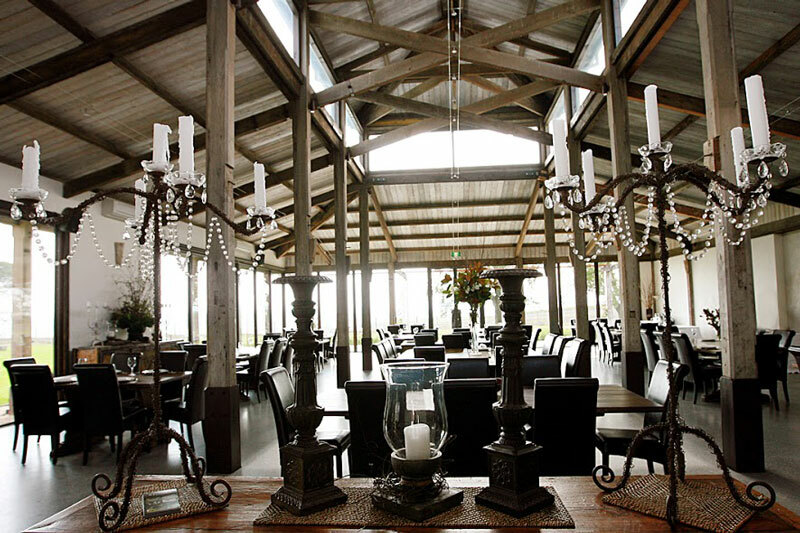 The Barn is one of the Yarra Valley’s most popular destinations for relaxed weekend lunches, wedding celebrations and superb private events – all combined with spectacular floor-to-ceiling views from every seat. With its vintage fittings and century-old brickwork, The Stables at Stones is one of the Yarra Valley’s iconic heritage venues. Over the weekend, the chefs present a five or seven course regional dinner as well as a shared plate lunch, with dishes crafted from scratch each week based on the seasonality and availability of local produce.